Some may not like the Japanese style of this animation, but I think it is good. 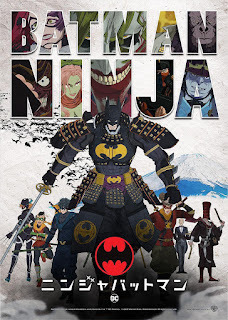 Actually this is a Japanese fighting story coated in Batman story framework. The picturing of this animation with strong Japanese style is refreshing, which is different from all the other traditional Batman animations. 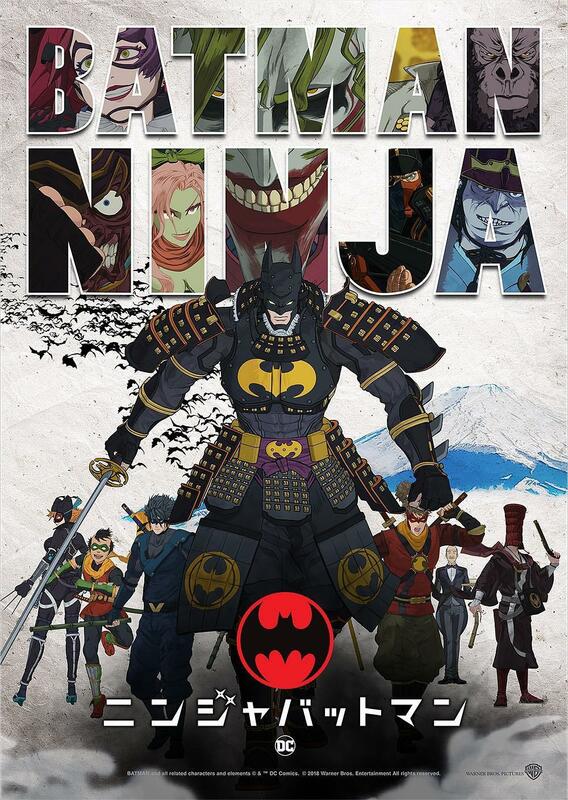 I think to tell the story of Batman in Japanese tones is kind of a good try.